Wednesday only! First three ticket orders! For one day only – Wednesday, July 8 – the first three ticket orders purchased over the phone, or in person at the Folkmoot Friendship Center will also receive a free Folkmoot 2015 Official Guidebook. Our ticket office opens at 9 a.m. Be sure to wake up early and be one of the first three people to purchase tickets on Wednesday. You can call our ticket office at 828-452-2997, or walk in and see us at 112 Virginia Avenue, Waynesville, NC. This deal is only happening on Wednesday, July 8th. Don’t miss out on the chance to receive a free guidebook! 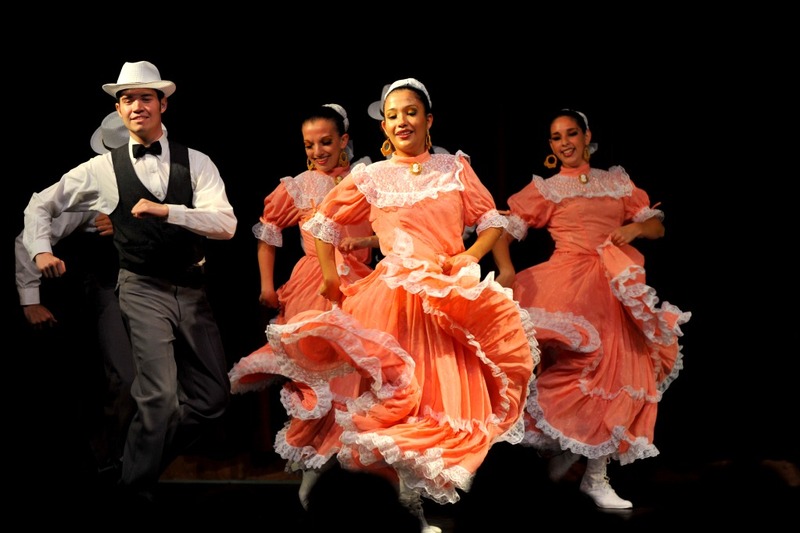 Folkmoot 2015 opens July 16 and runs through July 26. Read about and see videos of our 2015 performing troupes here and check the schedule and find additional links to ticket sales here. Folkmoot is an international folk festival held since 1984 in Waynesville, North Carolina and surrounding communities. During its history, the two-week event has featured around 200 groups from approximately 100 countries. The Southeast Tourism Society has named Folkmoot USA one of its top twenty events for 20 years. The Folkmoot USA non-profit organization has its headquarters at the Folkmoot Friendship Center, the former Hazelwood Elementary School. Read about the future of Folkmoot, its headquarters and the Campaign for Folkmoot. Folkmoot: Many Cultures, One Community! Free Guidebook: First Three Ticket Orders!